Coordinated to the necessities of beginner! 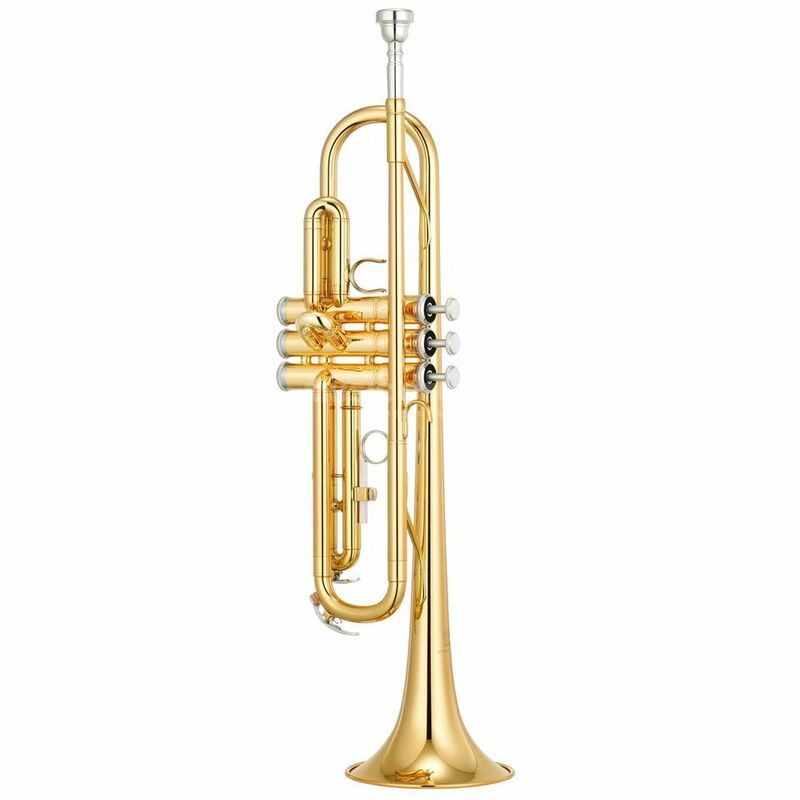 With the YTR-2330 Bb-Trumpet YAMAHA developed an instrument which is perfectly coordinated to the necessities of beginner. The bell is new developed and cares for a direct attack point and a high quality sound. YAMAHA take a lot of time to develop ergonomic aspects to present beginner a reliable instrument. The YTR-2330 has a comfortable playability also for young player. The clear and rich sound and a solid workmanship guarantee a long enjoyment of playing.